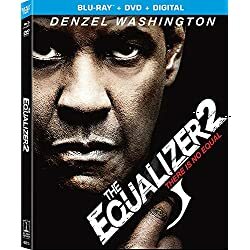 Synopsis: Director Antoine Fuqua tries to get Denzel Washington to agree to star in Sony Pictures “The Equalizer 2”. 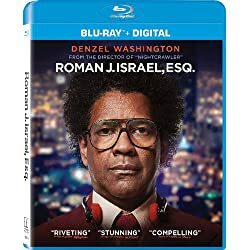 Denzel refuses, stating that he “doesn’t do sequels”, but suggests that Antoine auditions NBA stars to fill the role of Robert McCall. Note: Premiered during the NBA finals.